During the month of July, members get exclusive discounts at the following resale stores. 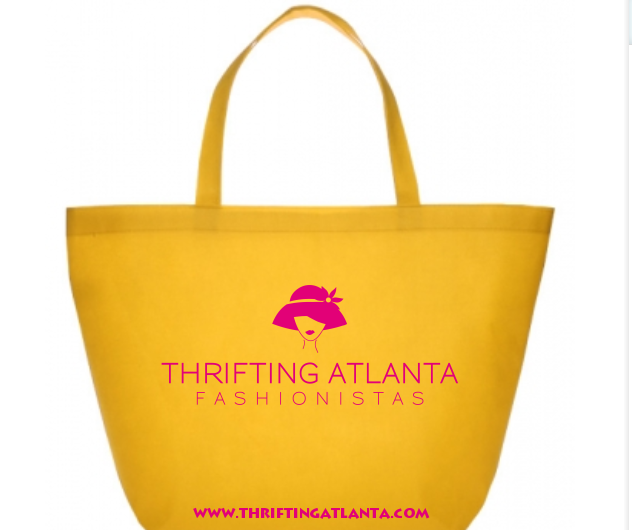 Just show your Thrifting Atlanta tote bag at checkout. Carson Bryce Shopping Party on Sunday, July 14. at 2:00 pm. Soaps $5 and save $5 of your purchase of $25 of more. Click HERE to RSVP. 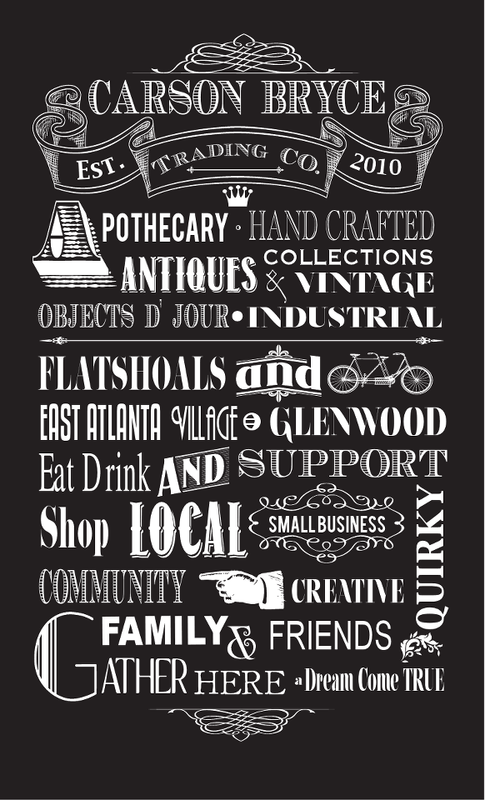 July Thrift and Brunch on Sunday, July 28th at 2:00 pm. Save 50% off your purchase.